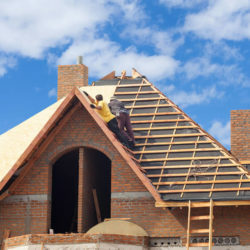 Getting a new roof installed on your home is something that isn’t done often. In fact, most roofing materials are designed to last over 15 years so needing a new roof is something that only happens every 15 years or so. 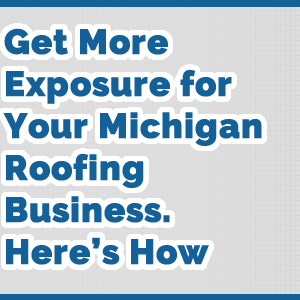 Getting a new roof in West Bloomfield Michigan can be expensive and understanding all the details when it comes to your roofing project can help you save money and also ensure you get a better job done on your home’s roof. We’ll include 3 tips that you should absolutely follow in order to get the most out of your roof replacement in West Bloomfield Michigan. 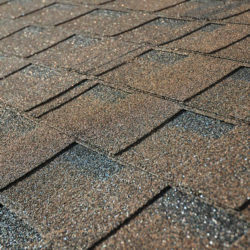 Do you know the difference between architectural shingles and three tab shingles? What about how the roof is installed? 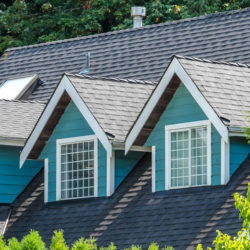 Should you use re-roofing on your home or is it even allowed per code requirements? These questions can be a bit overwhelming when it comes to getting a new roof and can leave many home owners in a constant state of confusion when talking to a roof contractor about their roof. 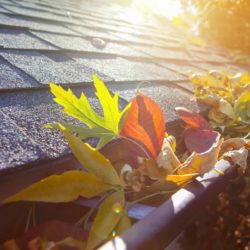 Many times these topics only come up when there is a problem on your home’s roof. 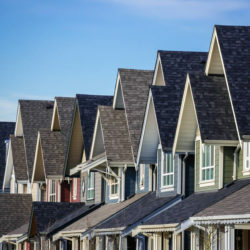 One of the best ways to better understand these concepts and the differences in the roofing of your home is to get multiple estimates on your home’s roof. By getting multiple estimates you’re able to better compare the estimates and give you a better idea to the job that will be done at your home. The number one rule you should always follow when getting a new roof installed or even a roof repair on your home is to always use a fully licensed and insured roofing contractor. Even better to use a roofing contractor that has a manufacturer designation such as GAF Master Elite Roofer or an Owens Corning Platinum Proffered Contractor. Making sure the roofing contractor that installs your roof is fully licensed means that the roof will be installed per code requirements and per manufacturers specifications. This means that your roof will be installed correctly and the warranty will be honored if there is a problem later by the roofing manufacturer. 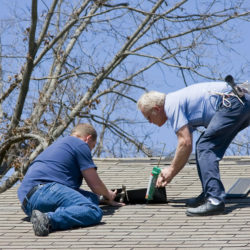 Using a contractor that isn’t licensed can void the warranty on your roof. 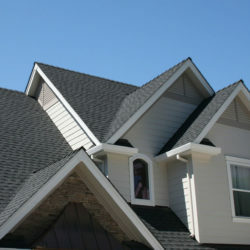 Getting a new roof installed on your home by a licensed roofing contractor will almost always include a roof contract. If the roofing contractor doesn’t use a roof contract it’s usually best to request one or find another roof company. 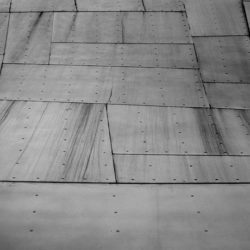 The roof contract should not be open which means that it should include everything about the details of the roof project. It should include prices for all the services, which services are included, and the time frame for the project. Make sure it includes everything in detail. If not, you may pay extra for additional services such as debris removal and disposal for your old roofing. A roofing contract can help protect both the home owner and the roof company when installing a new roof. Are you sure you need a new roof? Most contractors would rather sell a complete roof installation rather than a roof repair because of the additional margin in roof replacement. 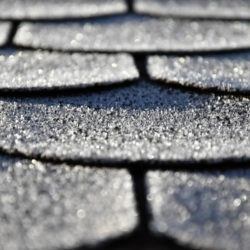 If you only need a roof repair done on your home it may be a good idea to put off getting a new roof. You’ll need to have a qualified roofing contractor do a roof inspection on your home to determine the condition of your home’s roof however which can certainly help you determine which is the best route for you. It’s always best to get multiple estimates for your roofing project. Not only can you better compare prices but you’ll get to discuss your roofing project with multiple contractors which can help with questions you may have and it can also give you a better stance on negotiating for your new roof. 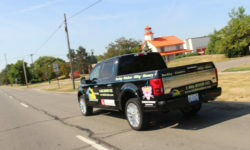 Just make sure you talk with qualified and licensed roofers in West Bloomfield Michigan when doing so. 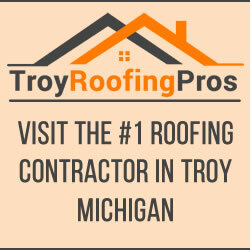 One of the top roofers in West Bloomfield Michigan is Twelve Oaks Roofing. 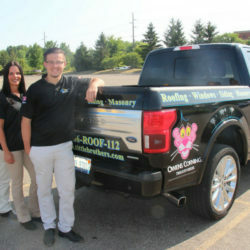 Be sure to call them today at 734-525-6950 for a free estimate on a new roof!